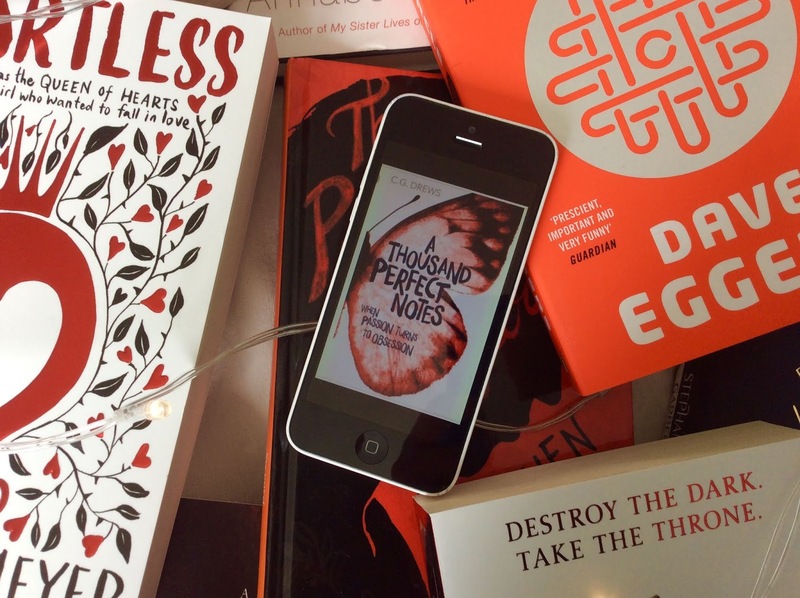 Ooooh so this is a ratherrrrrr exciting post as I get to share the interview I was lucky enough to do with one of my favourite book bloggers around - yup I'm talking about Paper Fury soon to be better known as published author of books A Thousand Perfect Notes and The Boy Who Steals Houses. 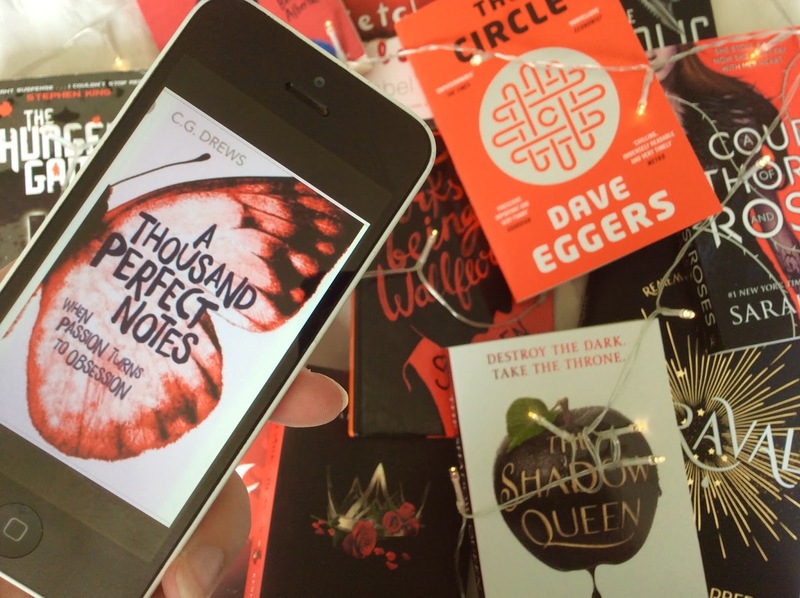 I think it's fair to say the bookish community is pretty excited about the release of her debut novel and I thought I'd ask her all about it in a little interview, alongside questions on writing, blogging and cake. Because cake. 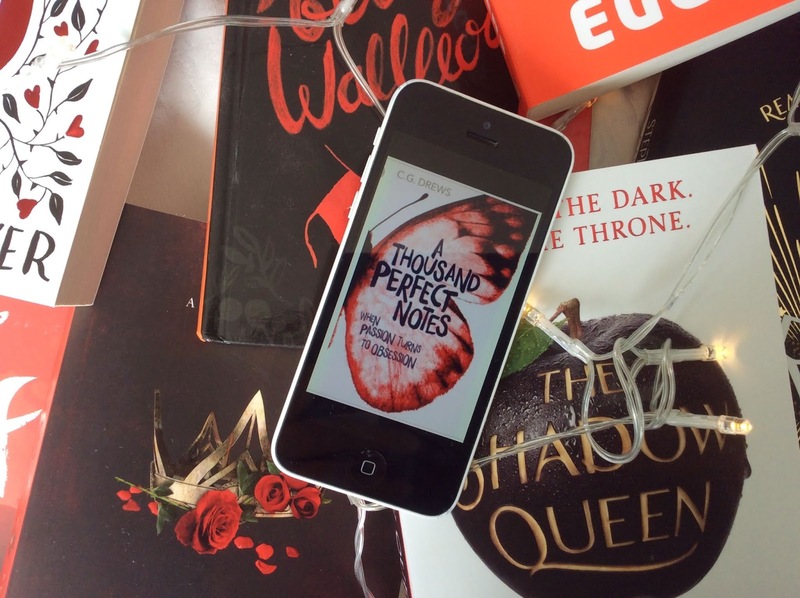 So your debut novel A Thousand Perfect Notes is being released super-soon (!!!) what is it all about? It's about a boy named Beck who is forced to play the piano to fulfil his mother's fallen legacy. But his failure to play perfectly ends in violence and his life is a terrifying web of hours at the piano and trying to keep his little sister safe. It's only when he meets August (the actual definition of puppies and rainbows!) that he begins to realise he is not worthless and can save himself. Sounds amazing!! Where did you draw inspiration from for this book? The biggest inspiration behind ATPN was the dream of retelling a classical composer's life (I can't say the name because of spoilers, but you'll know when you read it! ), and mixing in a dash of a genderbent Cinderella, discussing the affects of violence, and talking about obsession vs passion. What books already out in the universe are similar to A Thousand Perfect Notes? I'd definitely recommend Somewhere Someday by Lindsay Champion and The Dangerous Art of Blending in by Angelo Surmelis as books holding similar themes! What books are on your To Be Read list right now? So many, soooo many. 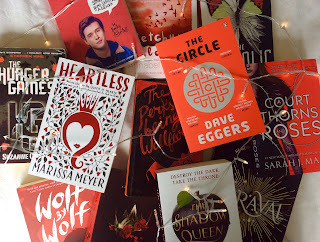 My TBR is casting me bitter looks for being so behind! 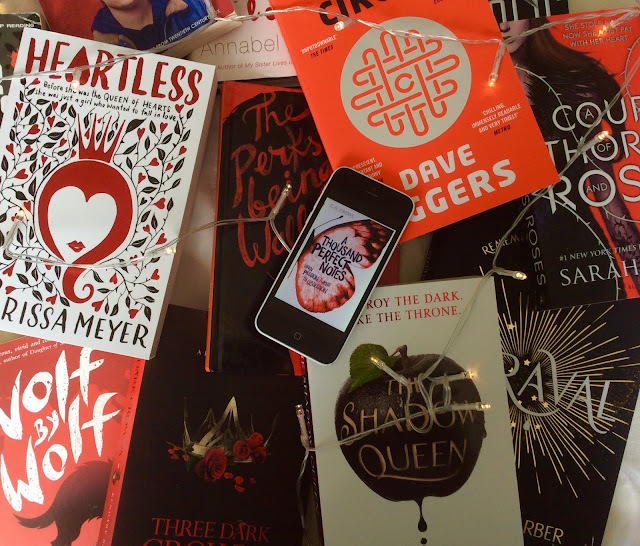 But I'm particularly excited to start: I Was Born For This by Alice Oseman, Leah On The Offbeat by Becky Albertalli and The Beauty That Remains by Ashley Woodfolk. 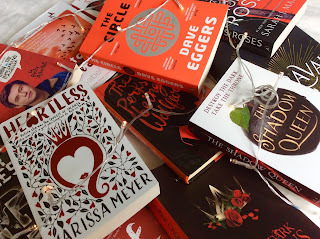 I think TBR lists are the official worst enemy's of all reader! What do you think is the hardest thing about writing? I think the sheer amount of things you have to balance is really hard! Making sure your words convey your emotions, bringing characters to life, telling a story in a fresh way, knowing when to stop editing and start showing it to people...writing is complicated and difficult, but always and forever worth it! I totally agree! What advice do you have for writers who have been trying to get published for a long time? Firstly: don't give up! It might be that your writing isn't quite there yet and the best way to get better is to write more (and more and more!). 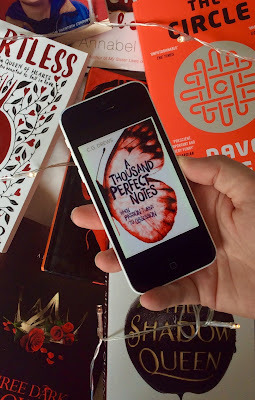 A Thousand Perfect Notes is actually the 16th book I ever wrote and I needed all those previous (bad!) drafts of different stories to teach me how to write. And secondly: If your book just isn't getting anywhere with landing you an agent or a book deal, maybe put it aside and draft something fresh! The world is full of endless possibilities, so do chase them. Amazing advice! 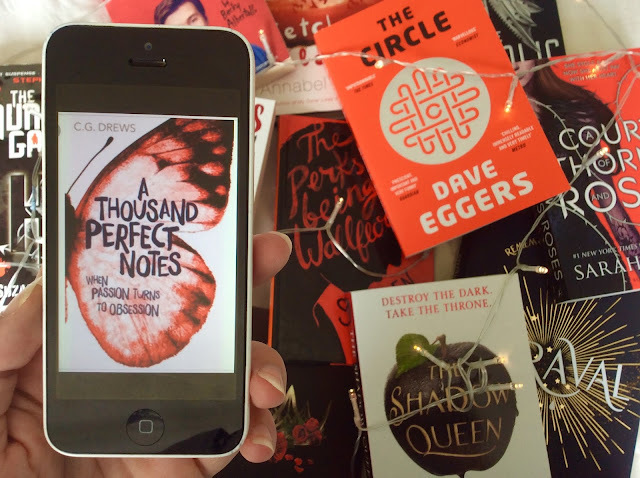 So you said A Thousand Perfect Notes was your 16th book, how many other books have you written besides your two soon-to-be-published books ATPN and The Boy Who Steals Houses, and what are some of your favourites? All up, I've written 30 books in the last 9 years! Most are awfully messy drafts that taught me how to write, and a few are bursting with sparkly potential and hopefully I'll be able to pursue them someday too. If you could pick one of your other novels to be published next, which one would it be?I can't give details, I'm so sorry! How mysterious :) So to your other big passion blogging: what’s your favourite thing about being a book blogger? 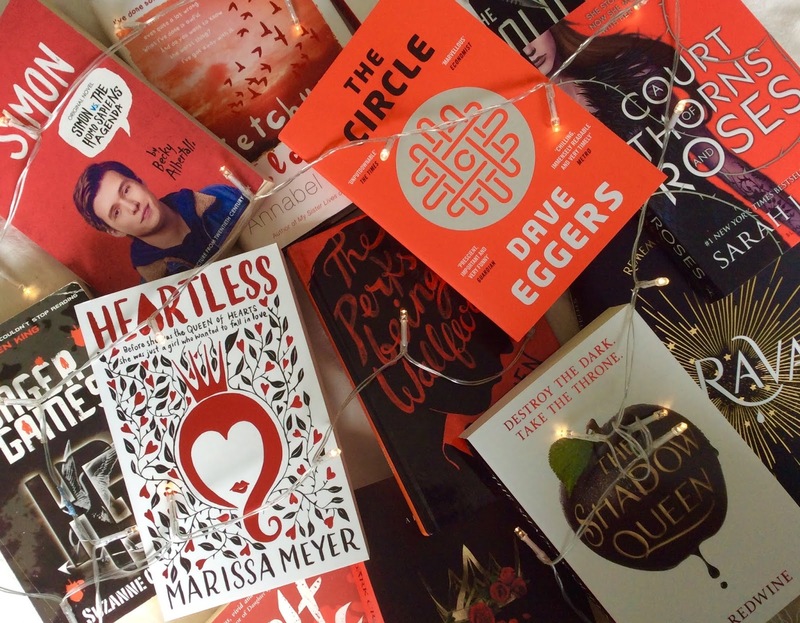 I love discovering gorgeous new books and getting excited with other bloggers about new releases! It can be such a warm and close-knit community, and some of my closest friends were made through blogging. If you had to describe yourself as three bookish characters, who would they be and why? Ooh, this is a fun one! I'd say: Sean Kendrick from The Scorpio Races (very quiet and serious), and maybe Smaug from The Hobbit (living in a mountain with my favourite treasures and eating people who disturb me? A+ lifestyle) and lastly both Aled AND Frances in Radio Silence for their levels of geekiness! Ooooh good choices. Describe your current mood as a Gif? Probably this one! I'm so excited for my book to come out! Oh and last but not least, what's your favourite flavour of cake? A HUUUGE thank you to Cait for being so wonderful and doing this interview with me - now everyone go buy A Thousand Perfect Notes !! What's on your current To Be Read list? I loved this post! 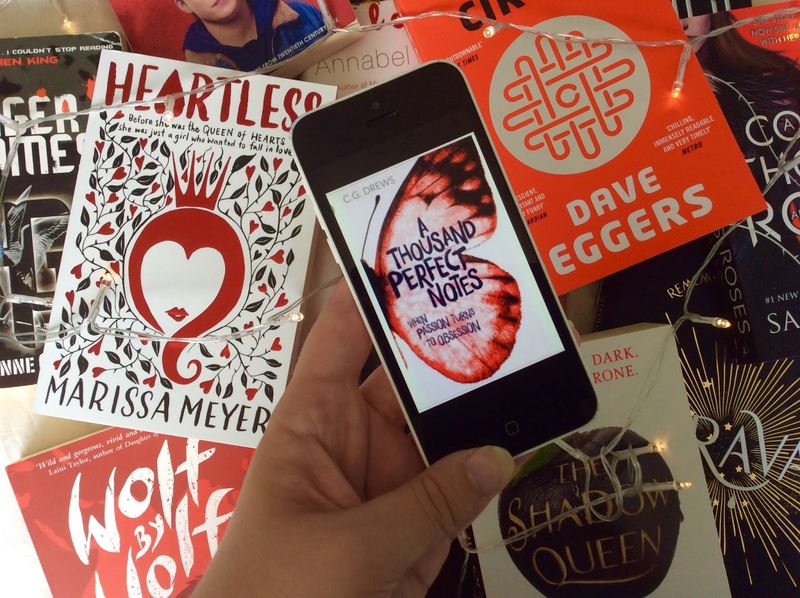 It must have been incredible to interview Paper Fury! I'm so jealous!!! I'm definitely going to look out for A Thousand Perfect Notes, it sounds amazing! Can't wait to read your book Cait! Great interview Grace. And noe I am craving Chocolate cheesecake brownies! Thank you so much Sue - me too! Thank you sooo much Cait you're such a gem and I can't wait to get reading ATPN! Aw I'm sure your drafts are wonderful! Thank you so much for the lovely comment! i suggest for its right packaging from customeboxesozne.